Tonight's ASMFC meeting was a process meeting. It had nothing to do with what the 2019 regs will be. It discussed Summer Flounder, Scup, and Black SeaBass management measures to be implemented moving forward. Mainly focusing on states breaking away from coastwide measures in the near future, and moving towards conservation equivalency, which would open the door for more flexibility within each state, and hopefully better more equitable regs. The goal is to implement by 2020. In the immediate future, we are most likely looking at the state's proposing status quo Sea Bass regs for 2019, and a possible slight liberalization of the Fluke regs. 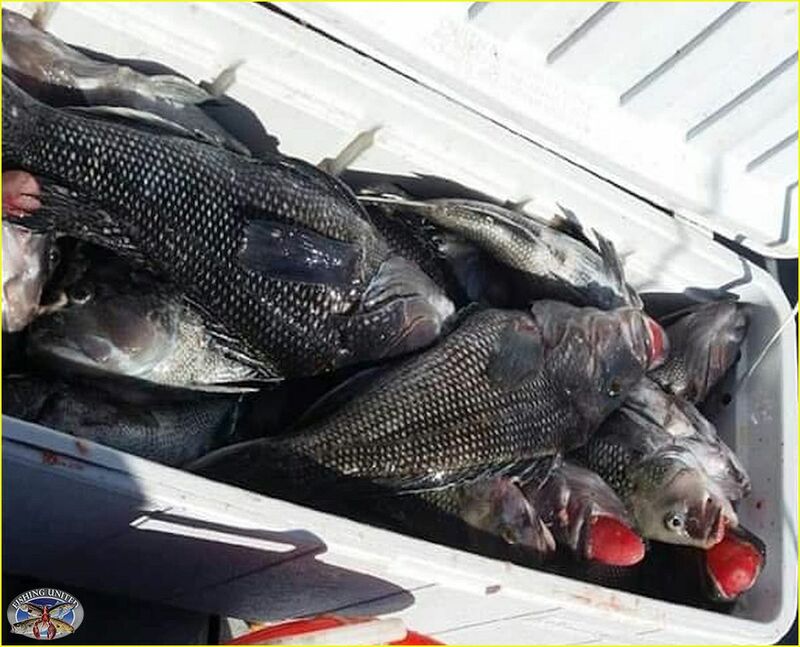 A one month opening of the Sea Bass fishery is also a possibility for Feb. 2019. A letter was also presented/submitted into the record by Garrett Armwood. The letter was written by Senator Chuck Schumer to the secretary of commerce Wilbur Ross. Senator Schumer slammed what he called unfair Sea Bass regs in NY. The senator called for liberalization moving forward, and called status quo unacceptable. I will post a copy of the letter tmro.